Instagram adds in-app checkout as part of its big push into shoppingInstagram took its next step to becoming a full-fledged commerce business today, announcing that it is bringing a checkout feature to its mobile apps. With checkout, you can store your payment information with Instagram to make purchases more quickly. In return, Instagram is charging retailers a selling fee. Would you recommend Instagram 8 to a friend? Hellen Keller has used this product for one day. @iamsebj That's just the best thing I've seen this week! Here's the backstory from the Head of Design, @ianspalter. Funny, 7 months ago @zkahn94 asked @mikeyk, "Do you have any plans to change the iOS icon?" His reply. @rrhoover @ianspalter @zkahn94 @mikeyk Actually much more representative of what the app does. It somehow communicates the photo taking, filter applying process simply through that transition of colors across the icon. Good stuff. Guess I should read the backstory! @rrhoover Aw man, their old icon was so.. iconic. I feel like 2016 is the year that all of our musicians die, and that all of our favourite apps change their logos to match their brand evolution. First Medium, then uber, then Piped Piper (AGAIN) and now Instagram. Twitter will be up next. I swear, it takes me 5 minutes just to find the uber app icon these days. I still look for the little ubiquitous u. @rrhoover @ianspalter @zkahn94 @mikeyk Ryan, thanks for sharing the backstory post. The aspect I found most interesting is how the redesign gave the Instagram team the cover to simplify the interface and interactions. In Ian's words, "As we reduced color and noise in the UI, we saw interaction patterns that no longer felt native on iOS and Android devices. By paring down the new interactions and using standard iOS and Android components, fonts, and patterns, people will be navigating familiar terrain." @rossdcurrie awesome statement - exactly what is happening Imagine Nike would have overhauled the swoosh every time they felt they have outgrown their past "being". Uber and Instagram logo overhauls both feel as forced as Yahoos as if they need to justify the new design relevant hires. 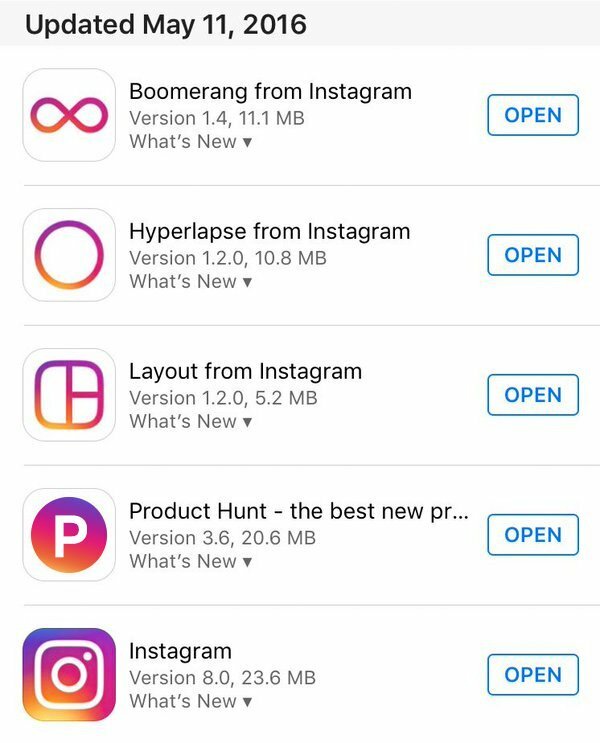 You can change your CI without totally abandoning your visual roots ,especially in regards of such an iconic logo instagram has. @calc @rrhoover @ianspalter @zkahn94 @mikeyk There's no defense of the old uber icon though, it was turbs. The new one is much more pleasing to the eye, but I don't generally believe in "communicating a brand" through an icon past a surface level. Dislike. 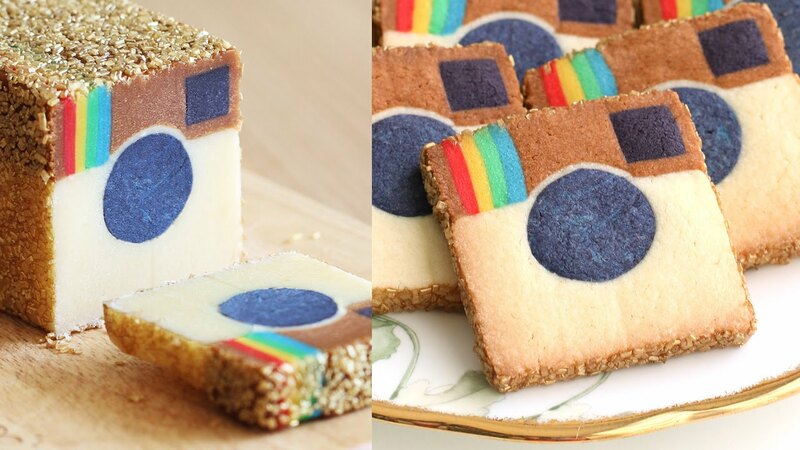 When people were making your logo into cookies, , you had something good going. I respect Instagram's decision to update their logo and appreciate the highly GIFable intro video. What is the best community for photographers of all experience levels?